Illustrations: 61 Color Illustrations. 9 B&W Illustrations. See how things look “before” and “after”. 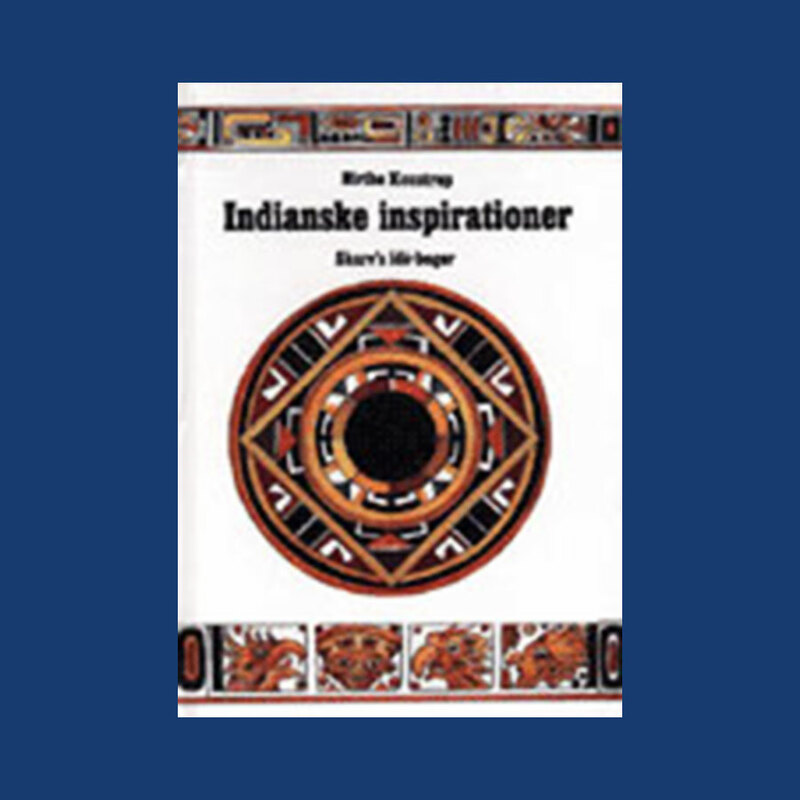 The book’s primary purpose is to be a source of inspiration with tips and ideas, but you also get a lot of practical information and work descriptions to transform furniture and rooms by painting in lively colors or with stencils, using fabrics and many other intriguing ways of re-designing your home. Complete patterns are provided in back of the book. 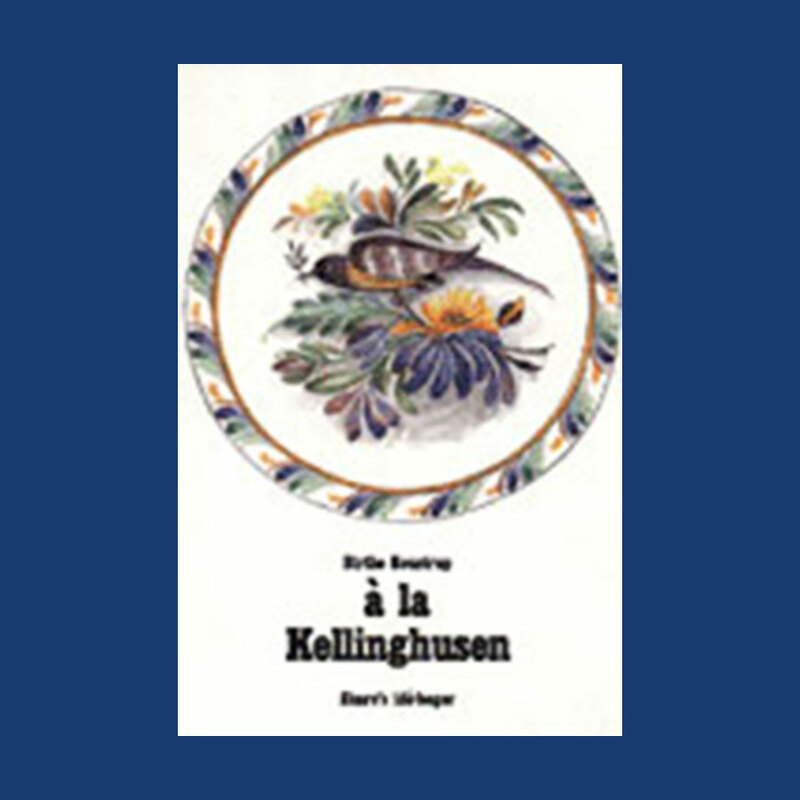 Kellinghusen is fajance made between 1765-1860 in the Schleswig-Holstein part of Northern Germany and Southern Jutland in Denmark. The so-called Kellinghusen patterns are here reproduced for use for painting on china or anywhere one would like. The designs mainly consist of very pretty borders and flowers in lovely subtle colors. 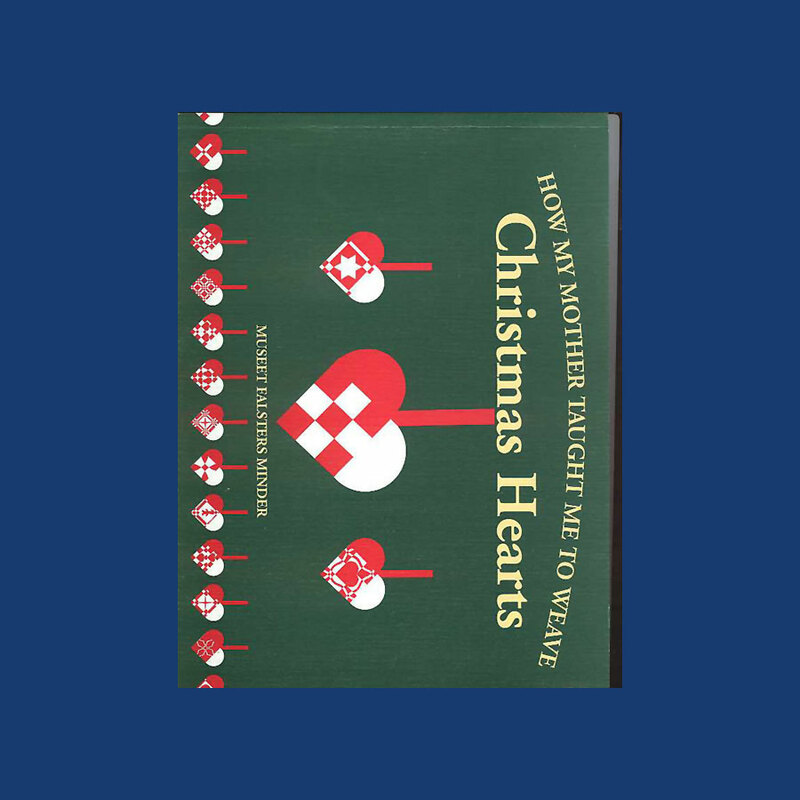 HOW MY MOTHER TAUGHT ME TO WEAVE CHRISTMAS HEARTS. Illustrations: 171 Color Illustrations. 12 B&W Illustrations. A perfect guide on how to make your own Christmas hearts, traditional Danish Christmas tree ornaments wowen from glossy paper in different colors with 150 patterns ready to make. 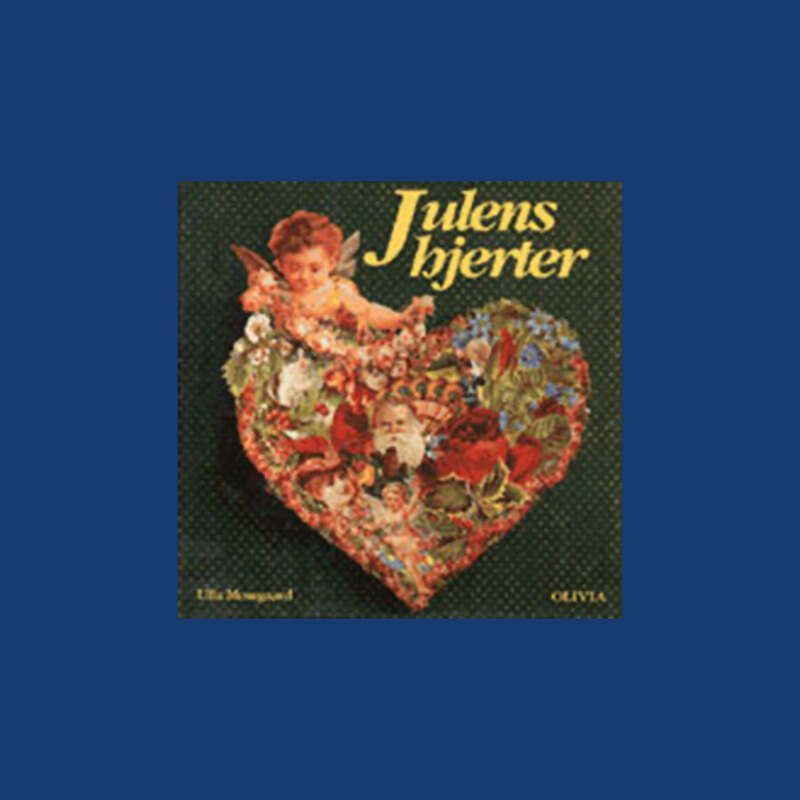 This book includes the history of these hearts as Christmas tree ornaments and the finished baskets would traditionally hold raisins and nuts, mostly almonds, luxury items, as none of them grow in the Nordic countries. A wonderful pre-Christmas activity for the whole family. Illustrations: 55 Color Illustrations. 1 B&W Illustrations. Bold aztec, Mayan and American Indian designs for painting and/or stenciling for borders, china, canvases etc. Illustrations: 13 Color Illustrations. 33 B&W Illustrations. Revitalize your Christmas decor this year with hearts in all shapes, forms, and materials. This book provides easy-to-follow instructions for making Christmas cards, tree ornaments, ornate wreaths, embroideries, frames, advent calendars, and much more. Detailed diagrams and descriptions makes these projects both simple and fun. With endless possibilities for fun holiday crafts, this book will undoubtedly spark your creativity and spread the Christmas spirit.